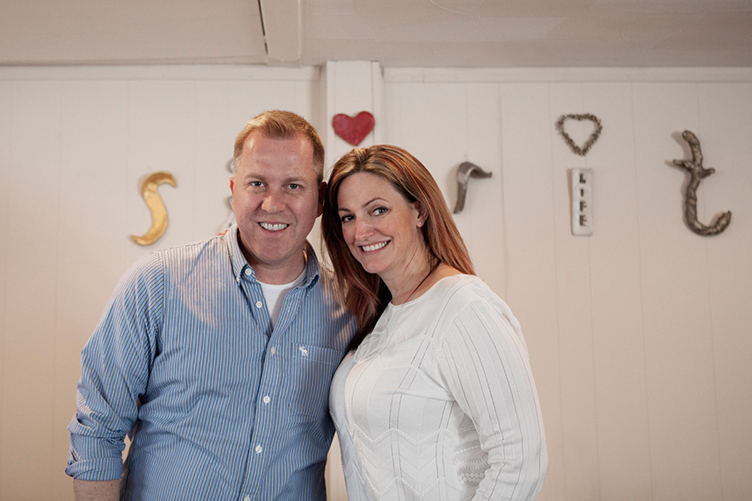 Psychic medium Lisa Williams held a workshop at Tony Stockwell’s Soul Space this week. It has been an absolutely amazing and emotional week. She’s an incredible medium and inspirer and I have learned so much. Lisa also demonstrated her mediumship Friday night and it was exquisite, filled with healing messages from loved ones in spirit.